It is used internally in habitual constipation, functional disorders of the colon resulting from the misuse of laxatives and irritable colon, as a demulcent preparation in gastritis and enteritis. Externally, the powdered seeds or the press-cake are used as an emollient, in poultices for boils, carbuncles and other skin afflictions. The oil pressed from the seed (linseed oil) has been used for a variety of industrial purposes and the oil-free meal could be fed to livestock. In addition to usage of seed for industrial purposes, whole flax seed is used extensively in baked goods in Europe. The consumption of Flax Seeds has been increasing, due to its high nutritional values and Omega-3 fatty acid. India is one of the fine producers of Non-GMO Brown Flax Seeds (Linseeds). Flax seeds can be consumed in seed, oil and in ground form. Flax seeds can be roasted and added to salads and cereals to give nutty flavor. Ground flax can be mixed with milk, juice, smoothies, buttermilk etc. Flax oil is used in cooking due to its healthy properties. 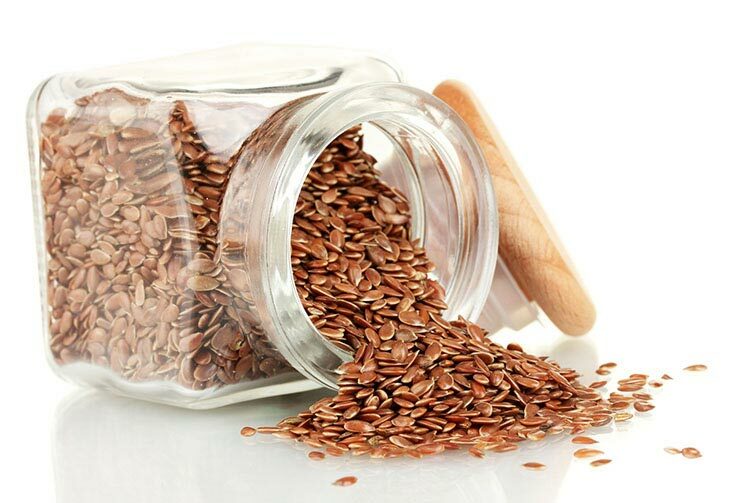 Flax seeds help in reducing cholesterol, diabetes, cancer, heart diseases and weight. Exported Mainly : Usa, Germany, Netherlands, Uk, Greece, Uae, Australia, Mauritius, Kuwait And Canada.